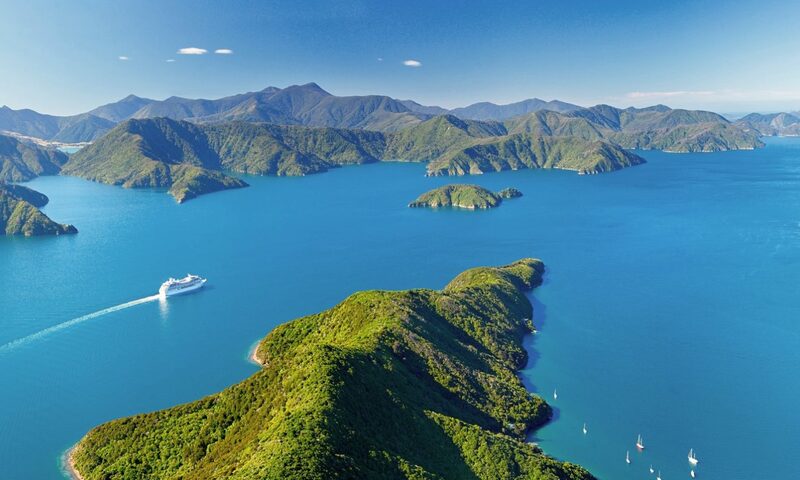 Marlborough/Wairau is geographically diverse, from the winding waterways of the Sounds to the flat Wairau plains, the mountainous central valleys and the rugged coastline of the South Pacific Ocean along Marlborough's east coast. This makes the food of the region diverse as well. It is an area famous for wine, but the produce is equally as exciting. To 'eat local' in Marlborough is quite simply luxury - a crayfish sandwich, pāua fritters, homemade fresh fish and chips or a summer's picnic of plums, cured meats, goat's cheese, fresh bread and nuts. The Marlborough region is famous for wine production. With the large number of wineries and cellar doors, the region has a strong tourism industry, which of course means, considering its small population, the region has a large number of cafés and restaurants. Farming and aquaculture are also large sources of income and employment for the area. Marlborough is a fabulous region for wild game, seafood and foraging. Most fruits and vegetables are grown to an excellent quality here, but some only at a scale to supply the weekly farmers' markets. There are several large events each year that incorporate food and wine into their celebrations - the Marlborough Wine & Food Festival, Picton Maritime Festival, Ignite Marlborough, Havelock Muddy Buddy, Forrest Graperide, Saint Clair Vineyard Half Marathon and Garden Marlborough are a few that draw visitors from around the country to the region. Chateau Marlborough boasts its own superb In-House Restaurant & Bar.